The current inventory levels have increased over the past couple of weeks, however, inventory levels are still quite low for late August. There are 58 homes on the market, 85 condos and 46 lots. Inventory for this time of year is usually double the amount for condos, which have been very popular under the $500K price point during spring and early to mid-summer months. As of today, there are a total of 16 homes, 53 condos and 3 vacant land listings in escrow (in the process of selling). 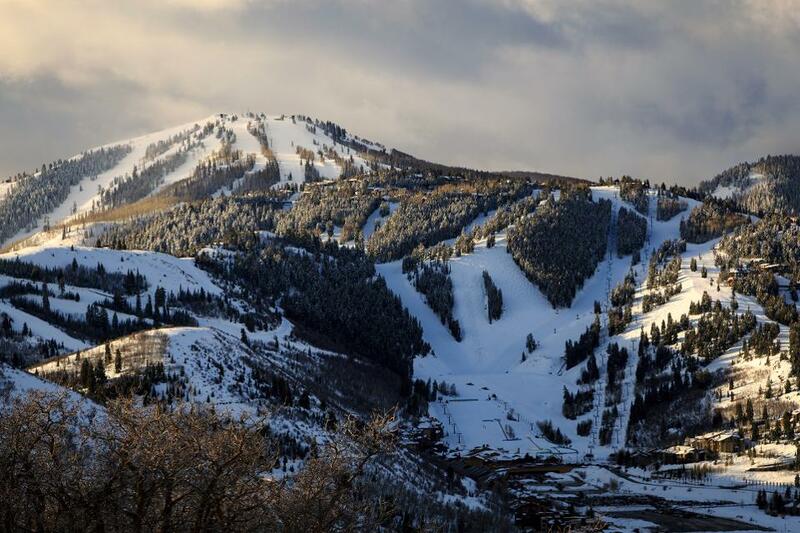 The normal late summer rush of sales seems to have occurred earlier this year to coincide with the news of KSL/Aspen Skiing Company purchasing Mammoth Mountain. For many people, the substantial snowfall this past winter and extended recreation for skiing/boarding might have also contributed to the demand for real estate. 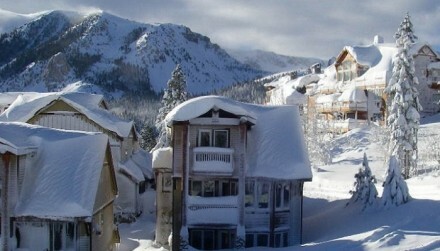 Some of the most popular areas for condo purchases in Mammoth are usually the Village at Mammoth (investment/income potential), ski-in, ski-out/slope side condos, golf course properties along the Sierra Star Golf Course and Snowcreek V, and meadow area condos (Snowcreek I, II, III & IV). Below are some desirable condos on the market in some of these areas. Helios #2 North: Village at Mammoth Adjacent, listed for $539,000, this 2-bedroom, 2.75-bath townhouse is steps to the Village. This remodeled condo has 1,309 square feet of living space, features a spacious great room for entertaining large groups, underground parking for 2 cars and is being sold partially furnished. This condo has great potential to generate income because of the close proximity to the Westin and the Village at Mammoth. Monthly HOA dues are $638.00. Because there isn’t an onsite rental management office (not considered a condotel), conventional financing is available. Listing provided courtesy of Mammoth Village Properties. Snowcreek I #74/74 Sunshine: Snowcreek Meadow Preserve, listed for $579,000. This completely remodeled townhouse is located in one Mammoth’s best settings for a condo. Backing to the Snowcreek Meadow Preserve, wake up to gorgeous views of the Sherwins and the Meadow. The master suite features a deck overlooking the meadow with walking trails steps from the sliding glass door. The spacious floor plan features 2 bedrooms and a loft, 2 baths and 1,339 square feet of living space. This condo is being sold fully furnished and turn key. Monthly HOA dues are $510.00. This is a quality remodeled unit in a spectacular setting, and could be a great income-producing condo. Listing provided courtesy of Mammoth Realty Group. Cabins at Crooked Pines #11: Sierra Star Golf Course, listed for $634,900. Located on Lodestar Drive and backing to the Sierra Star golf course, this newer construction development, built in 2005, features underground parking, ski lockers, bike storage and beautiful park-like grounds and amenities. Unit #11 has 3 bedrooms and a loft, 2 baths with 1,725 square feet of living space. Beautifully furnished and meticulously well-kept, this condo is sold fully-furnished. Monthly HOA dues are $1,054, but include unlimited propane, which is the main source of heating. The complex is located on a quiet street yet very close to the Eagle Express chairlift out of Eagle Lodge. Listed provided courtesy of Coldwell Banker. Westin #211: Village Adjacent: Listed for $674,900, this 2-bedroom, 2-bath condo is located within the very desirable and highly requested “11 stack” at the Westin Monache condo hotel resort. Very close to the fitness center and swimming pool, this unit grossed over $87,000 in 2016 and is on track to gross about the same this year. The Westin has an onsite restaurant and bar and is right across the street from the Village at Mammoth. Enjoy the conveniences of having shopping, dining, and Village gondola access to the ski area without having to drive. Listed provide courtesy of Broker in Trust. Eagle Run #208: Ski-in, ski-out at Eagle Lodge, listed for $875,000. 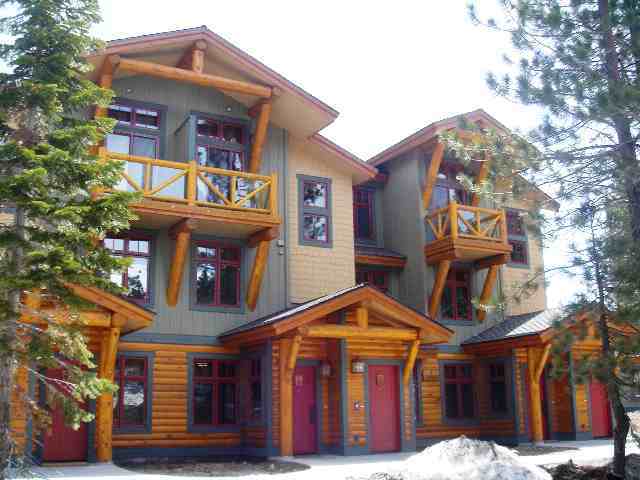 This 3-bedroom, 2-bath condo is located right above Juniper Springs Lodge and Sunstone Condos in the Eagle Lodge area and offers great views to the East. The condo has 1,371 square feet of living space and is being sold fully-furnished and turn-key. The monthly common area dues of $1,047 include unlimited propane, which is the main source of heating. The complex has two Jacuzzis and beautifully landscaped grounds in the summer. You can’t beat the convenience of skiing to your front door in the winter or mountain-biking access in the summer. Listing provided courtesy of Mammoth Realty Group. For questions or to receive a link to view properties on the market tailored to your desired criteria, please feel free to contact me directly.